in 1962 the Magic Mile in Minot was Highway 83 south of Central Avenue…. It had not been renamed Broadway at this time . 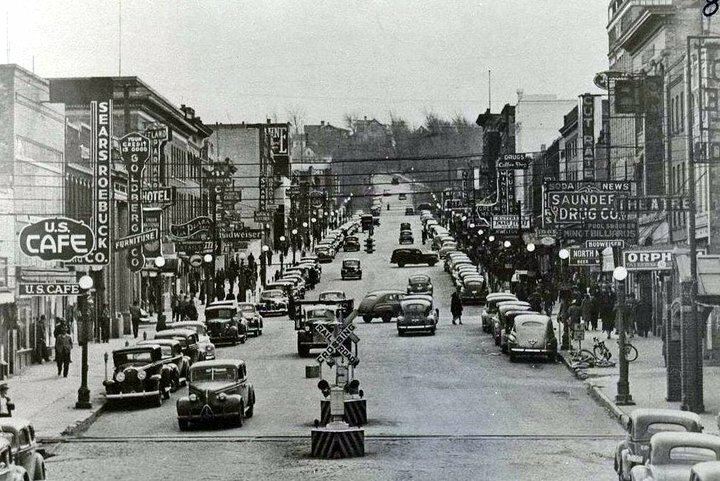 Some of the businesses and proprietors on the “Magic Mile” included Eldean Bechtold – Deliveryman – Minot Lumber – (Qudoba’s) ….. Alfred Braaten – Partsman – Krebsbach’s …. (S Broadway Marketplace Foods) …. Leonard H Rice – Mechanic – Nielson Stewart – (old Ryan GMC – Next to new Honda Store) ….. Gladys Stober – Magic Mile Market (Oil Change Center ) ….. Warren Grenvick – Shop Foreman – Minot Woodworks (across from Ryan Chevrolet) ….. Delores Signalness – Kitchen – Gordons Holiday Spot (Hibachi Restaurant) ….. Henry Zeman – Service manager – Import Motors (Prairie Federal) ….